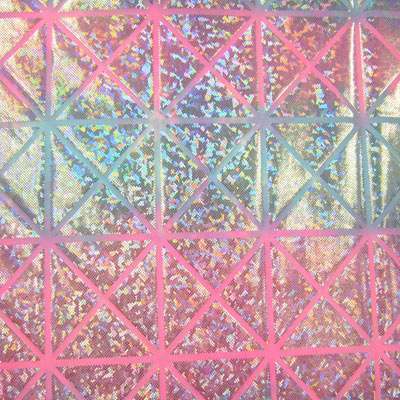 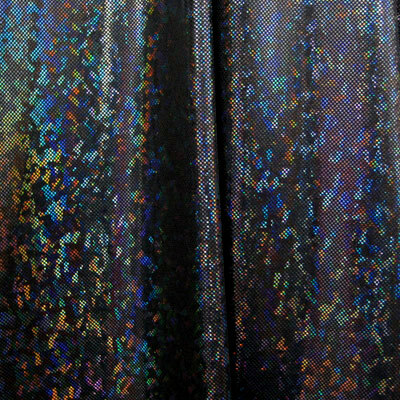 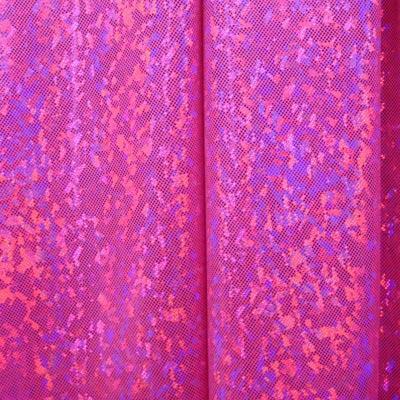 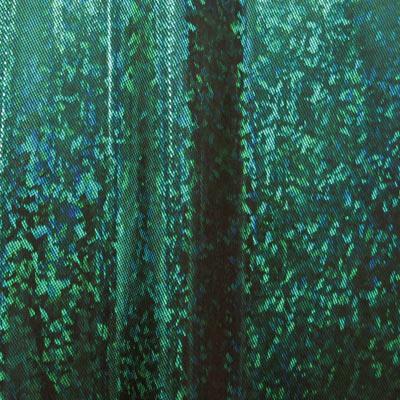 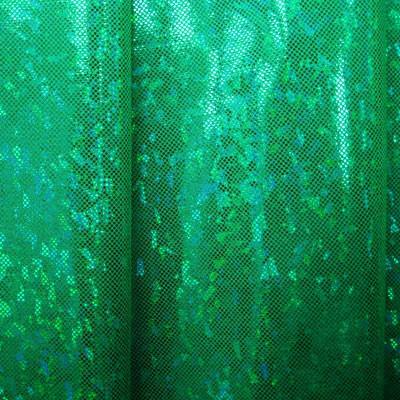 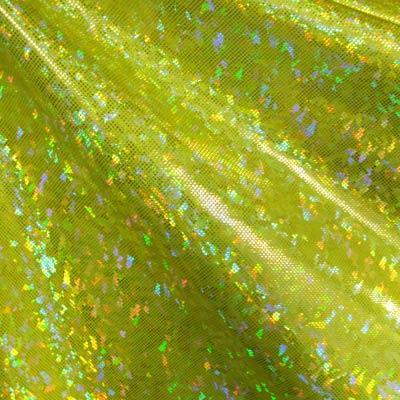 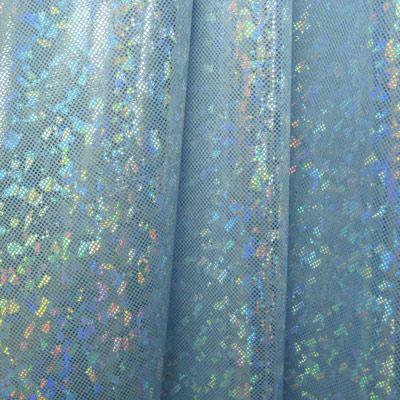 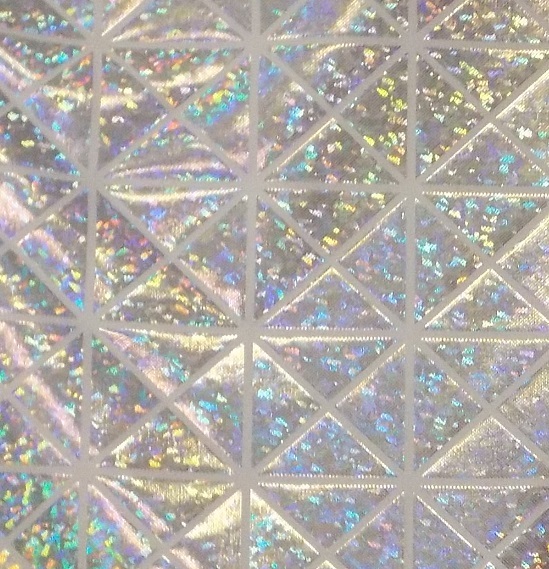 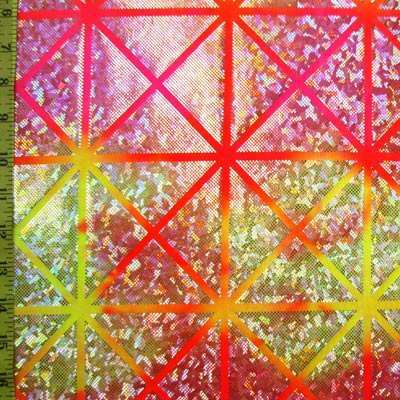 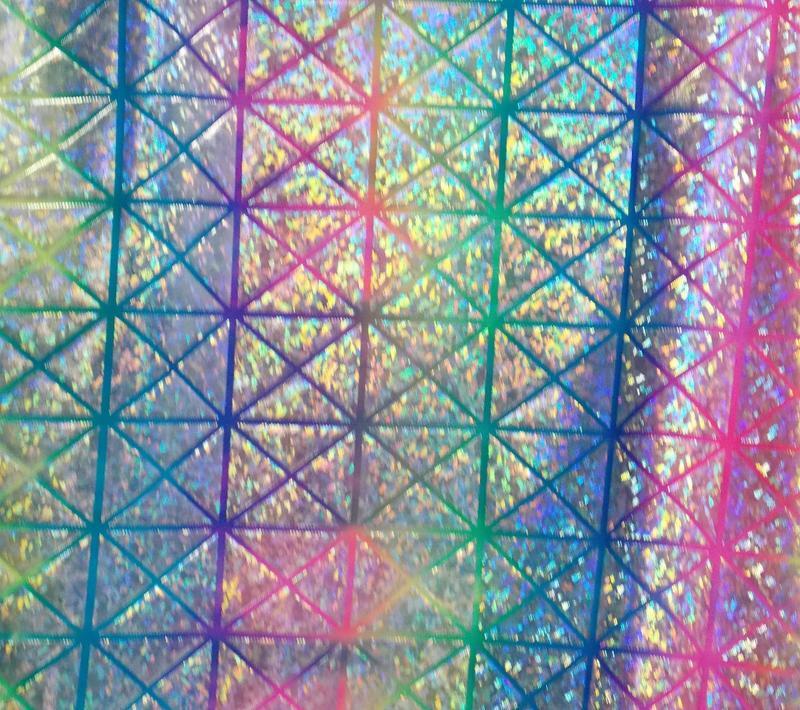 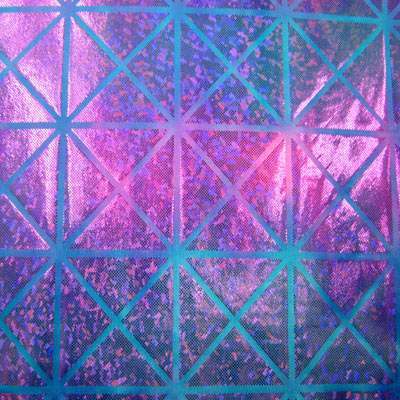 This is a hologram lycra fabric. 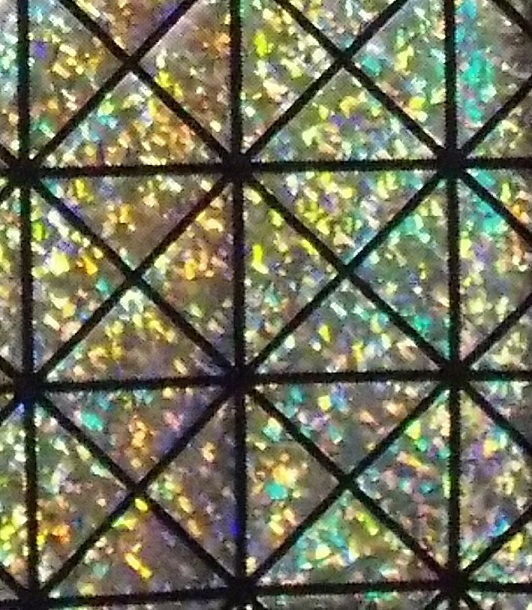 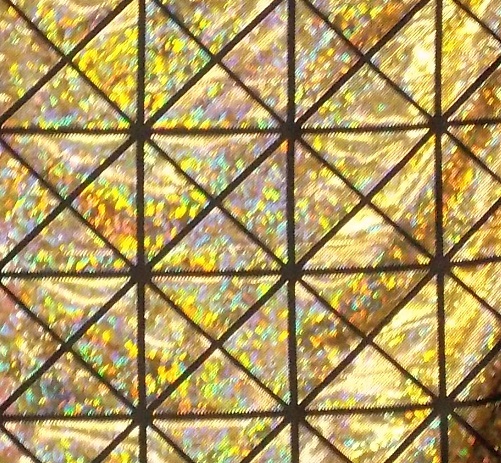 It changes colors as the light hits it. 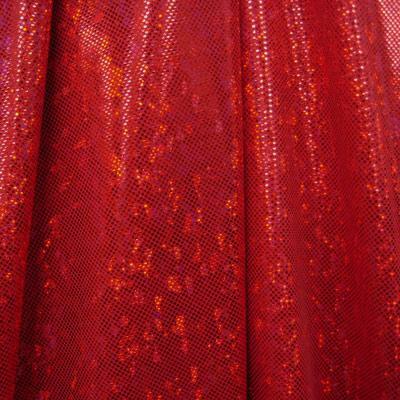 Very flashy, sparkly and showy! 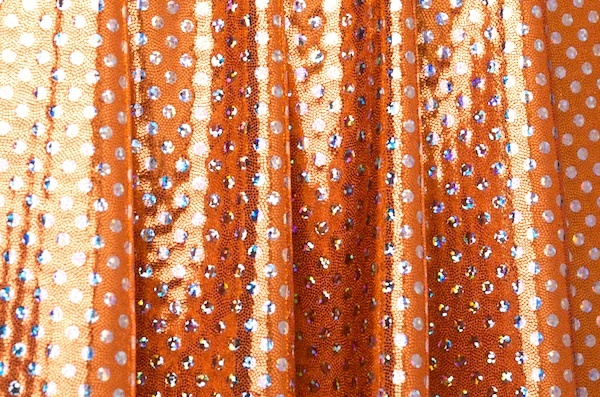 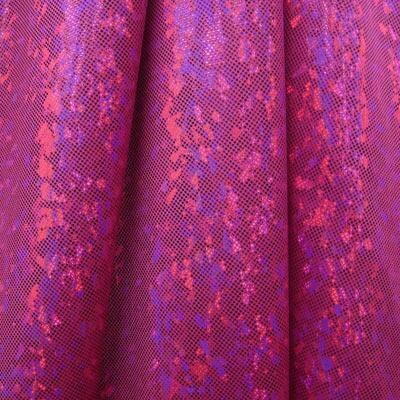 silver foil sequins right in the fabric.